Honed over many years' experience, Reuben Digital provides small to medium sized business and charities with website, email and database cloud hosting. We are experts in this field, with a team of Infrastructure experts that have amassed over 30 years experience in IT infrastructure, servers, databases and the skills required to setup, manage and keep your website online, 24x7. Our USP is a fully-managed, affordable, World Class service, a service that previously would have only been the preserve of large corporates, and those with deep pockets! Now all our SME and Charity clients reap the benefits of our cloud services, without the expense or complexity. We take the hassle away from our clients, handle all the setup, migration and ongoing support. 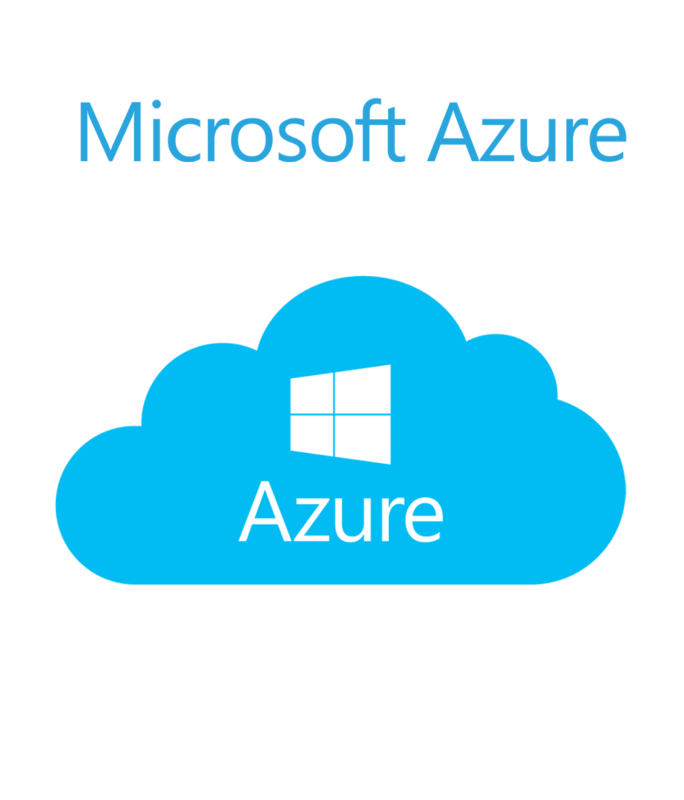 Our Microsoft Azure Cloud Hosting solutions are using state of the art Cloud and Virtualisation technologies, based in UK data centres and also mirrored across other regions. Costs start from £37.50 per month for Cloud-based website and CMS hosting.